Triathletes and runners test the limits of the human body, and embody the peak of athletic performance. 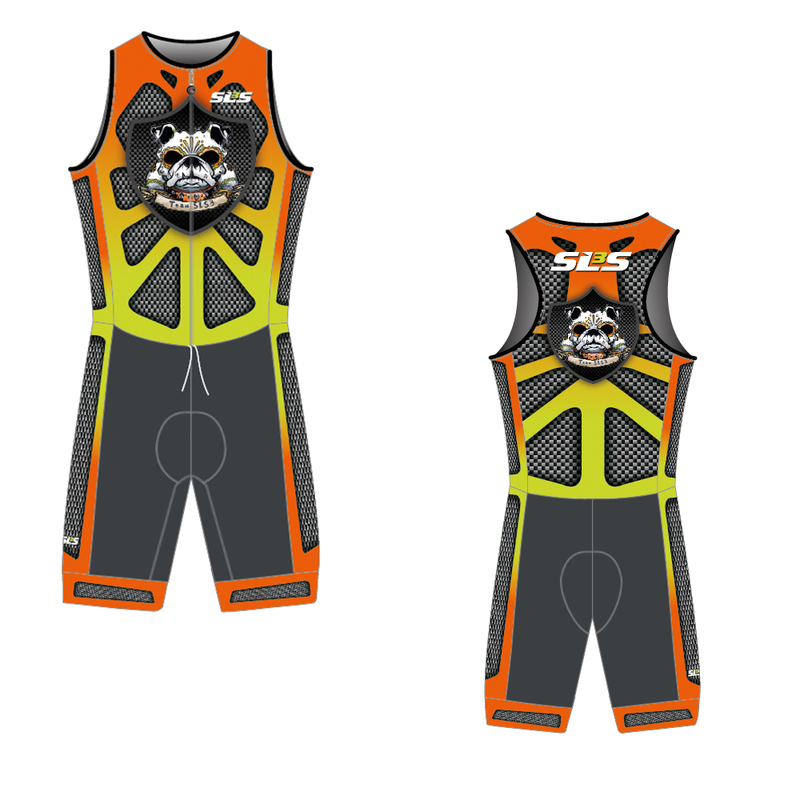 SLS3 is a leader in compression gear for athletes, and are proud to announce the formation of Team SLS3 for the upcoming 2017 race year. Commit to a tentative race calendar for the 2017 season, with at least six sanctioned events. Complete the application process by 12/31/16. 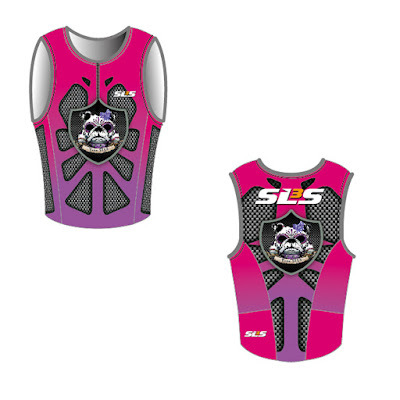 For 2017 SLS3 will have its Team members pick and choose the gear at highly discounted prices based on their personal needs. 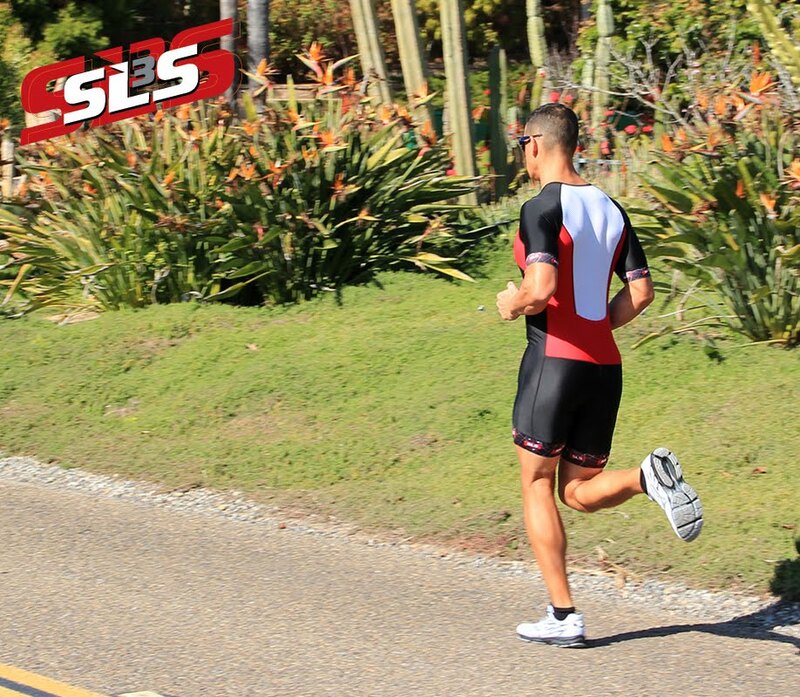 In a competition as intense as a triathlon, every second matters, and SLS3 provides its team members with the clothing that produces results. Next season shave time off of your fastest race, stay comfortable and look stylish as you compete as a member of Team SLS3. Is that the clothing design for 2017?